Silent Keepers is dedicated to the beautification of grave sites and memorials. We celebrate the lives of those who have gone before us by assisting you in caring for the final resting places of your family and friends. Recognizing that many factors may keep you away, Silent Keepers ensures your memories are honored for years to come. 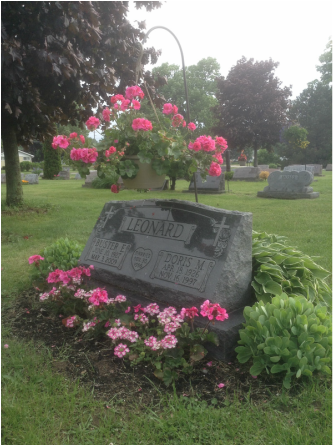 We take pride in tending to grave sites, monuments, columbariums and memory gardens with dignity, honor and respect. We also provide free cleaning to military issued markers.